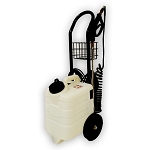 The Mytee Big BOSS Electric Solution Sprayer will never let you down! 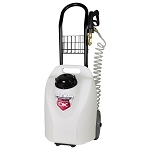 This rugged, 5-gallon electric solution sprayer is designed for continuous heavy-duty use in all mobile detailing situations. 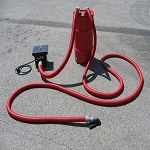 The EPA is cracking down on mobile auto detailing businesses and mobile car wash operators especially in the coastal towns. Their goal is to expedite mobile detailiers in becoming more eco friendly and EPA Compliant. 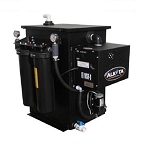 We have all the environmentally friendly car wash equipment you need, to enable you to be 100% compliant so you can operate your mobile car wash business or mobile auto detailing business without the fear of being fined. 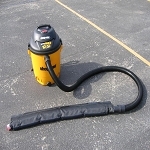 Detail King offers Low pressure washers, water reclaim systems and car wash mats so you can operate just about anywhere! 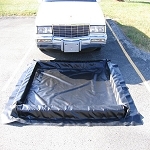 The EPA (Environmental Protection Agency) wants mobile detailers to be compliant by containing run-off wash water and not discharging the wash water into storm drains. 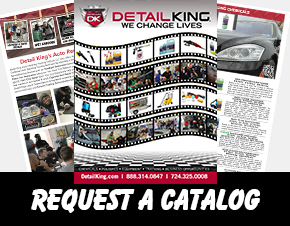 This can be accomplished by using a water containment system and possibly even mobile water reclaim systems, all offered right here at Detail King. 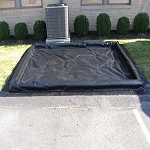 Additionally, you will be eco friendly and EPA Compliant by utilizing a Low Pressure Wash System. 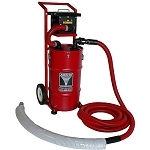 Using our DK 1505 low pressure wash system by Mytee Products will enable the user to wash and clean vehicles, using low pressure water with a special Detail King liquefying lubrication cleaning solution – DK Eco Wash Concentrate. 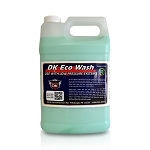 Go “Green”, and see the profits you can acquire through Eco Friendly Detailing. 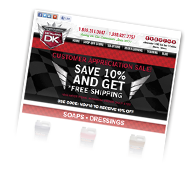 Separate yourself from the competition and promote you car washing and detailing services.